Karachi: The Sindh High Density Development Board has given approval for the development of a 47-storey building in Civil Lines, according to a news report. 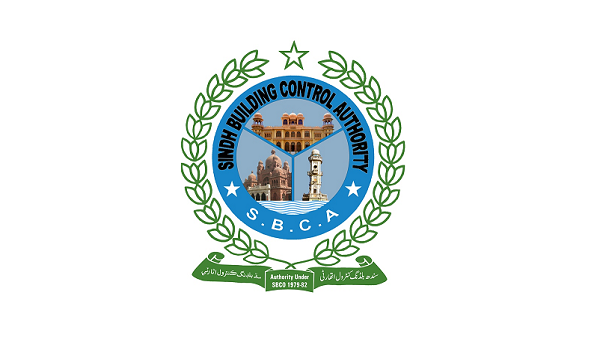 The Sindh Building Control Authority director general and building plan architect gave a briefing on the features of the building in a recent meeting with Sindh Chief Minister Syed Qaim Ali Shah in the chair. The news source reported further that the chief minister directed the officials concerned to ensure that there would be no threat of damage to surrounding houses and buildings.